Dr. Michael Stryker grew up in the small East Texas town of Woodville. He attended the University of Texas at Austin for and Undergraduate Degree in Biology. 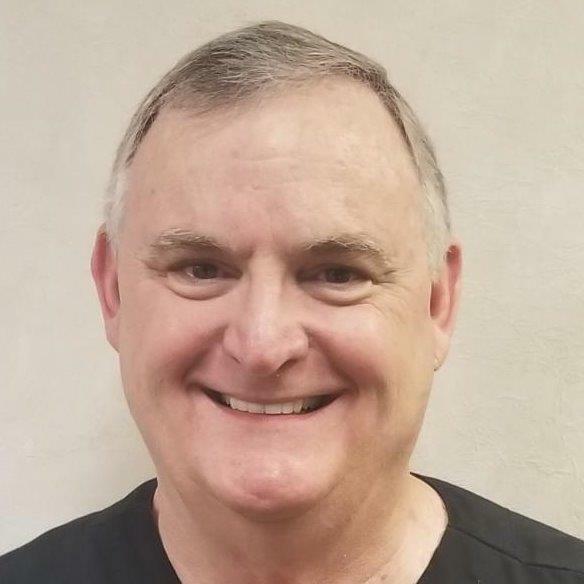 His post graduate career began with the study of Physiology in San Antonio in 1975 and ultimately received his Doctor of Dental Surgery Degree in 1984 from the University of Texas Dental School at San Antonio. He has been in private practice in San Antonio since 1984. Dr. Stryker has been happily married to his beautiful wife, Eileen for 37 years. Eileen has become knowledgeable here in the office on everything from extraordinary patient care to all the important details regarding dental insurance. Together they have 2 children, Thomas and Michelle. Thomas is a graduate from Texas A&M Galveston and is currently working as a Marine Engineer in Houston. 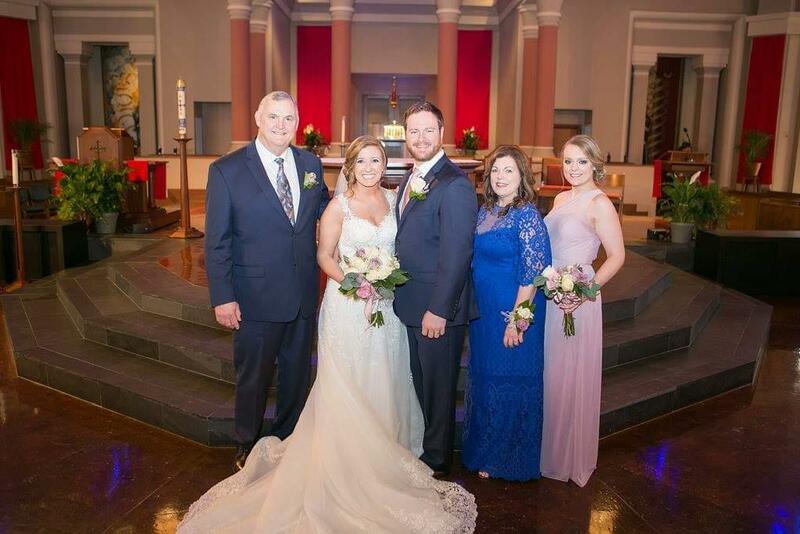 In 2018, Thomas married his long time girlfriend and fellow Aggie, Jessica. Michelle also graduated from Texas A&M Galveston in Marine Administration and is enjoying the start of an exciting career. When not working at the office, they are busy with their family, and are active members of Holy Spirit Catholic Church. They are involved in ACTS retreats as well as taking ACTS to other parishes in Texas and nationwide. Dr Stryker considers himself fortunate to be a member of the great profession of Dentistry and strives to keep on the cutting edge of the technology available. He is a current member of the San Antonio District Dental Society, Texas Dental Association and the American Dental Association. Dr. Stryker dedicates some of his weekends as a dentist with the National Guard, getting troops ready for deployment. He is very proud of our military and does what he can to help give back to them. He looks forward to working with you in creating the healthy beautiful smile you deserve!